During my recent trip to Florida, I visited the Sarasota Farmer’s Market. It was so crowded, and very difficult to take pictures! 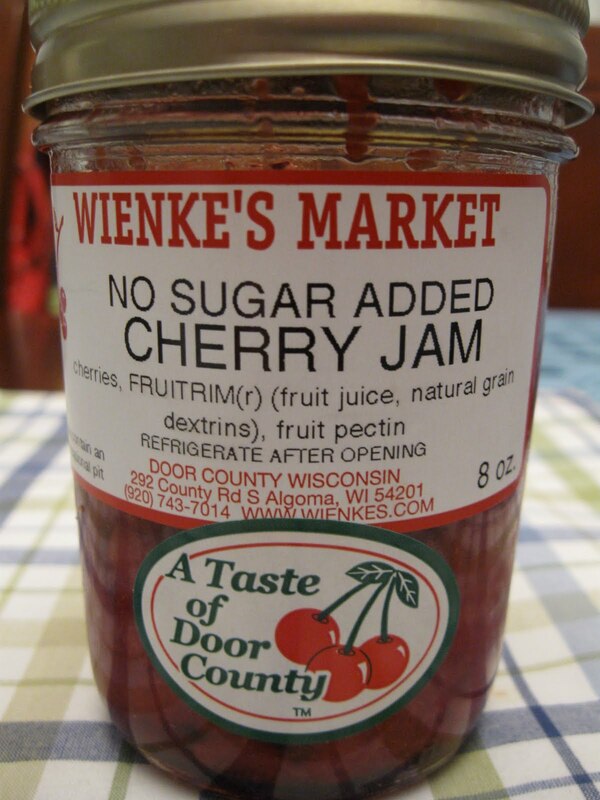 But I did pick up a few things, including this No Sugar Added Cherry Jam from Wienke’s. You might wonder why a Wisconsin based company is selling products at a farmer’s market in Florida. Maybe they were on spring break too, I didn’t think to ask. 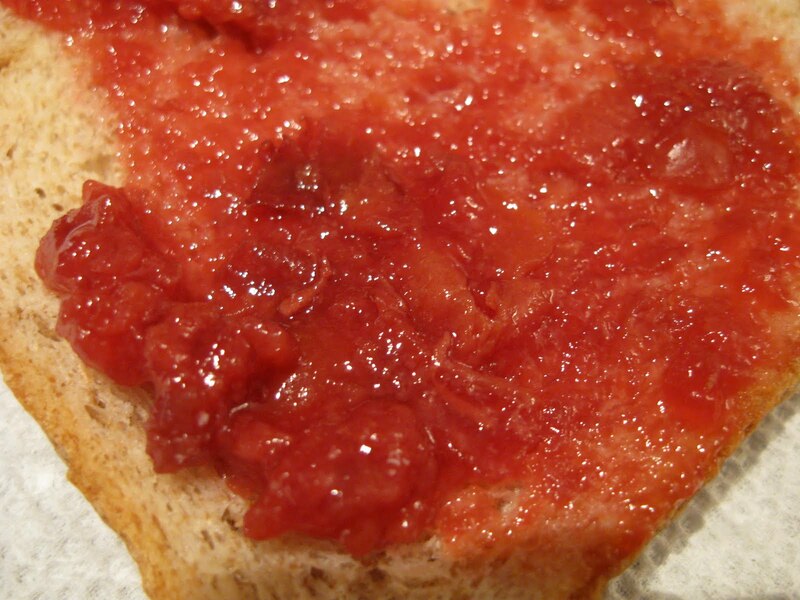 The jam has a great texture, and I like that you can see the cherries. But it definitely has a tart flavor, and since I expect jam to be at least somewhat sweet, I haven’t quite gotten used to it. I might try mixing it into some yogurt next! i love cherry jam-especially when it doesn't have sugar added!